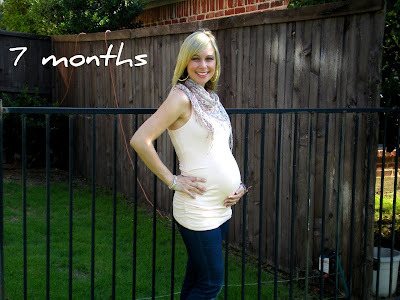 WOW...I am approaching "WEEK 28" of my pregnancy! That means that I am about to enter into my 3rd and FINAL trimester. In a way this pregnancy has flown by, but then again it seems like forever ago that I took not one, not two but three EPT pregnancy tests because I was in absolute shock & denial that I was pregnant lol. It has been a definite journey & nothing like I ever imagined (in both good and bad ways). On the other hand, the morning sickness did not seem so bad when we got to see our first "real" sonogram. At my 13 week sonogram Josselyn no longer looked like a little blob she looked like a BABY! It was absolutely amazing to see her adorable side profile and her teeny tiny feet & hands. It was the most incredible thing to see our little baby moving and flipping around. 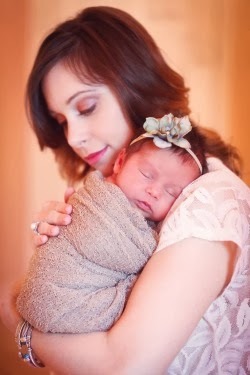 That experience was the first time this whole pregnancy thing actually felt REAL. It was also pretty amazing that I was able to feel little Josse KICK & move extremely early in this pregnancy. At about 18 weeks both John and I could feel her sweet kicks. 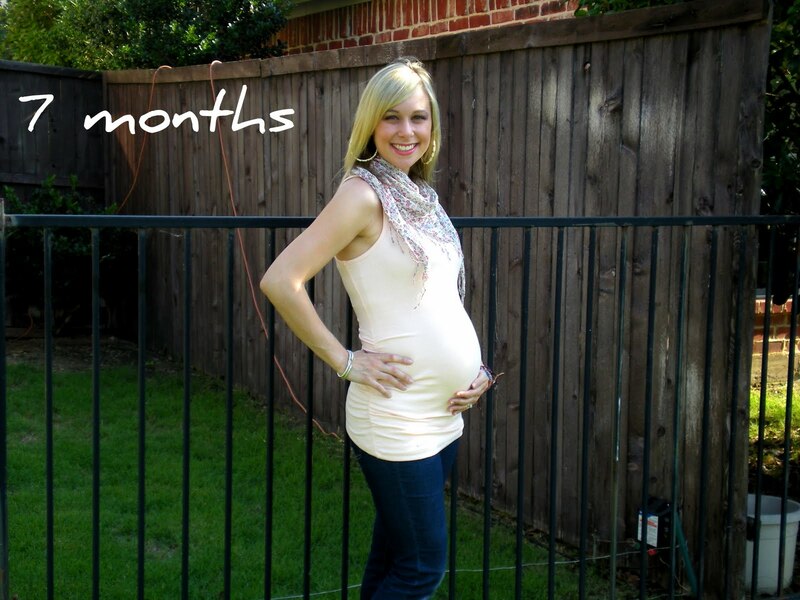 Now, by 20 weeks Josse's movements went to a whole new level! We could watch my stomach move up and down as she flipped and turned all over the place :) Unfortunately, as this 2nd trimester comes to an end I am now experiencing the "rib cage kicks" that I heard oh so much about! They are quite painful and ummmm not so cute...but at least I know Josse is healthy & active. Doesnt it go by so fast! u look beautiful mama!